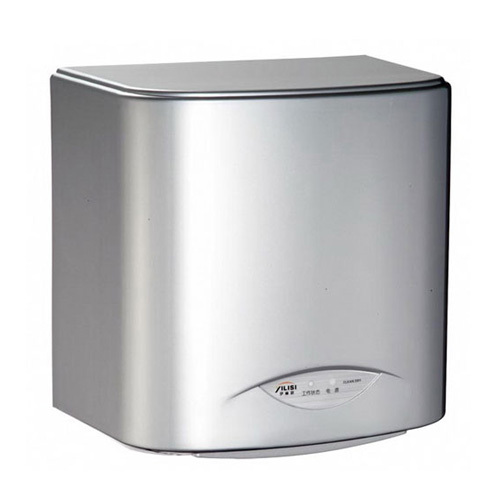 Energy-saving High Speed Hand Drying Device hand dryers.It uses 1100W low noise motor that offers more quiet bathroom use.Wall-mountable for convenience that suits any washroom design spec. It has self-protect controller to avoid super-heating,super-high current,extra-long time,very safe to use. Looking for ideal 90m/s High Speed Hand Dryer Manufacturer & supplier ? We have a wide selection at great prices to help you get creative. All the Hands Drying Device are quality guaranteed. 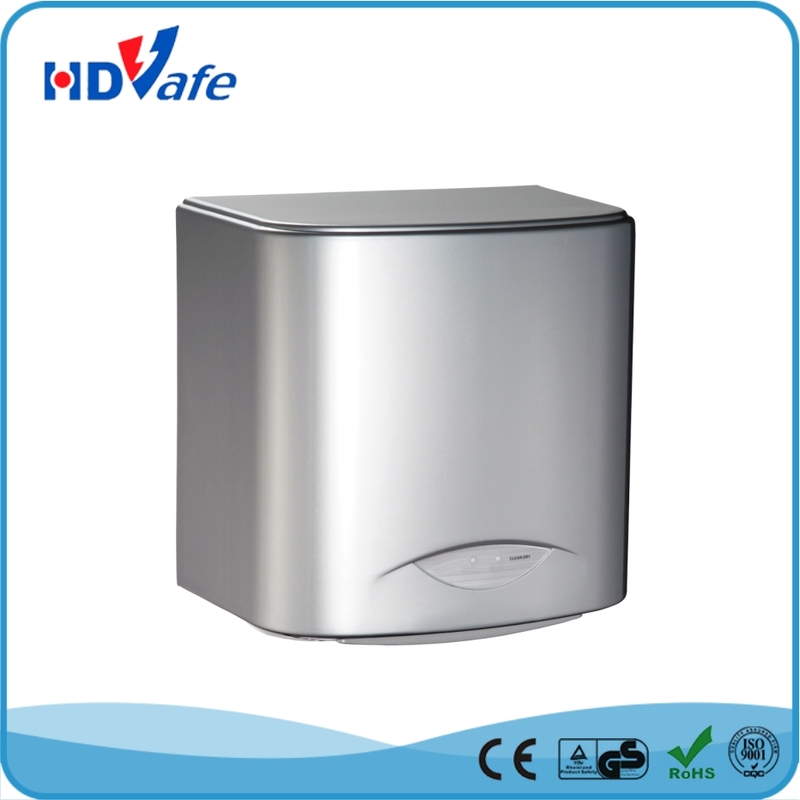 We are China Origin Factory of Energy-saving Hand Dryer. If you have any question, please feel free to contact us.